The Elizabeth Mossell Anderson Papers is organized into fifteen series: I. Biographical and Autobiographical; II. Personal Correspondence; III. General Correspondence; IV. Professional Correspondence; V. Financial Records; VI. Professional Business; VII. Professional Papers; VIII. Professional Organizations; IX. Civic Organizations; X. Clubs and Social Groups; XI. Writings, Publications and Speeches; XII. Diplomas, Citations, and Awards; XIII. Memorabilia; XIV. Audio-Visual Material; and XV. Books. Many of the series are further organized into sub-series. Sadie Tanner Mossell Alexander’s elder sister, Elizabeth Mossell Anderson (B.S. 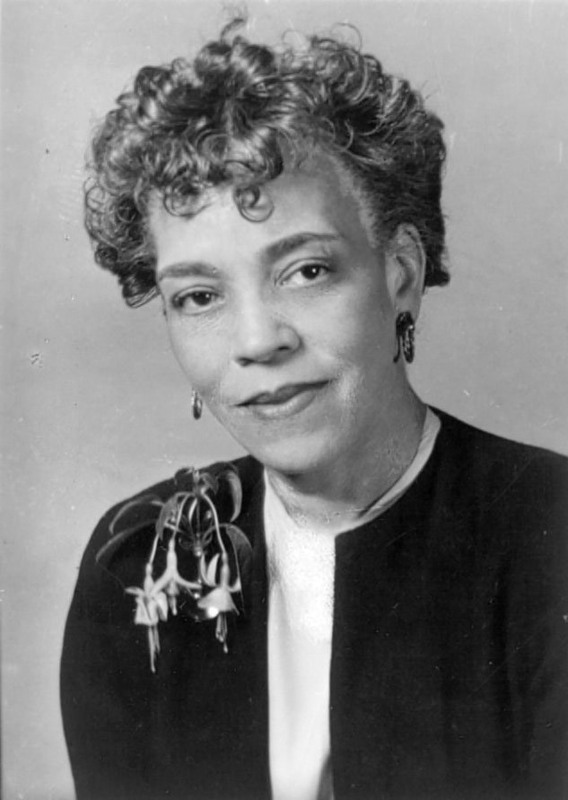 in Ed., 1939) (called variously “Beth,” “Babs,” or “Babo” in correspondence) served as Dean of Women at Virginia State College and later at Wilberforce University (Central State College), Ohio. Upon her retirement in 1964, she came to live with the Alexanders in Philadelphia and resided with them until her death in 1975. Personal Correspondence: with family, mostly STMA (approx. 2/3 cu. ft.; 1938-51); general and unsorted (approx. 1 cu. ft.; 1930-1971). Financial Records (1933-74): bank records (approx. 1.5 cu. ft.); other financial records (approx. 2 cu. ft.). Papers relating to Central State College, Wilberforce University, Ohio (1 cu. ft., scattered; 1938-68). The record group also contains a small series of photographs. Resume and related papers, n.d.
Mothers’ Day speech at Central State: “The Value of Counseling,” n.d.